So many people ask eye doctors in Miami about Lasik because they want to stop wearing contacts or glasses everyday. Lasik is a great option to consider for those who are eligible for it; it can permanently correct their visual issues so they never have to worry about using an optical aid to see properly again. However, there are some factors of this operation that people need to be aware of. 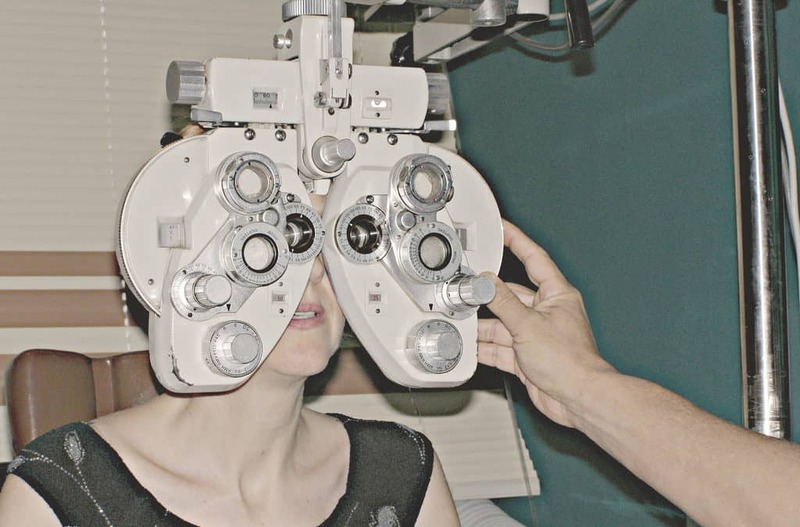 Your Miami eye doctor will be able to examine your eyes and tell you if you’re eligible, and they can also explain what you need to know about the operation before scheduling the procedure. ● You will likely be awake during the procedure. A local anaesthetic is used to numb the eye, but it’s not common for patients to be put completely to sleep. 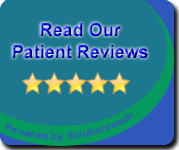 This is because a patient will need to focus on a certain object so the laser can do its job. ● A flap will be cut in the outer layer of your cornea. This flap is going to expose the portion of the eye that needs to be reshaped with the laser. It will be replaced after the reshaping is complete. ● The operation only takes about 30 minutes total, sometimes less. Many patients worry about having their eyes held open for so long, but doctors and assistants will be using lubricating drops to keep the patient’s eyes moist during the procedure. ● The healing process after the procedure is only going to last for a few days. The only thing that a patient needs to worry about is not rubbing or putting pressure on their eye to allow the flap to properly heal. Dislodging the flap will cause pain or discomfort, but it can be put back into place by your eye doctor. Should You Go Through With it? Once people find out more information about the surgery, many of them wonder if they should just continue wearing eyeglasses in Miami Beach. However, the risks of the surgery are very low, and the vast majority of the operations go off without a hitch. Each optical surgery is going to be different based on how severely a patient’s cornea is misshapen, but speaking with your doctor will help you understand if it’s going to be right for you.